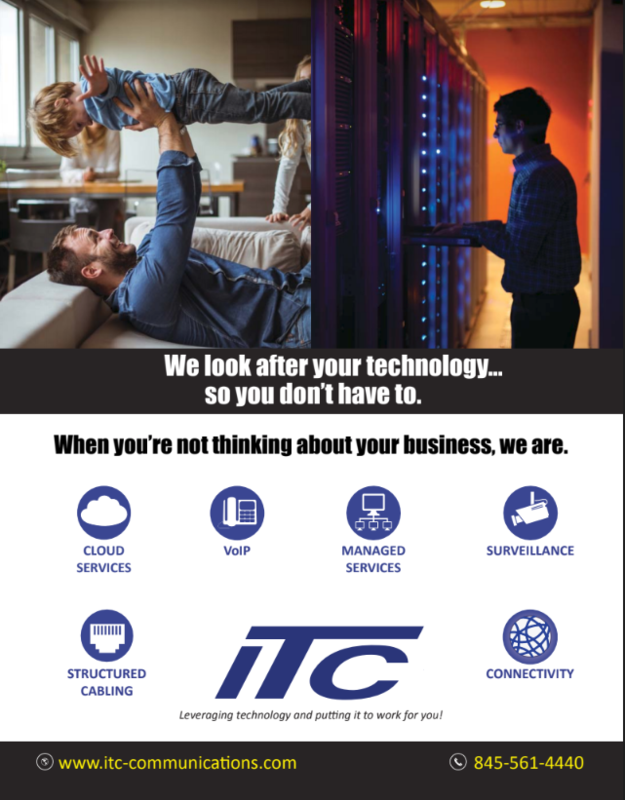 NEWBURGH – ITC Data Corp., a leading managed technology services provider, is helping small to mid-sized businesses (SMBs) to prevent cryptojacking attacks from damaging their organizations. Cryptojacking attacks, are derived from the widely popular cryptocurrencies, such as Bitcoin and Ethereum, and occurs when a corporate server is hijacked in order to facilitate cryptocurrency transactions by leveraging the inherent power of high-performance servers. As cryptocurrencies rely on an enormous amount of server power in order to facilitate transactions, many of the corporate servers that power small to mid-sized businesses have become an obvious target of cryptojacking attacks, as they are simply the most efficient vehicle for cryptojackers to exploit. 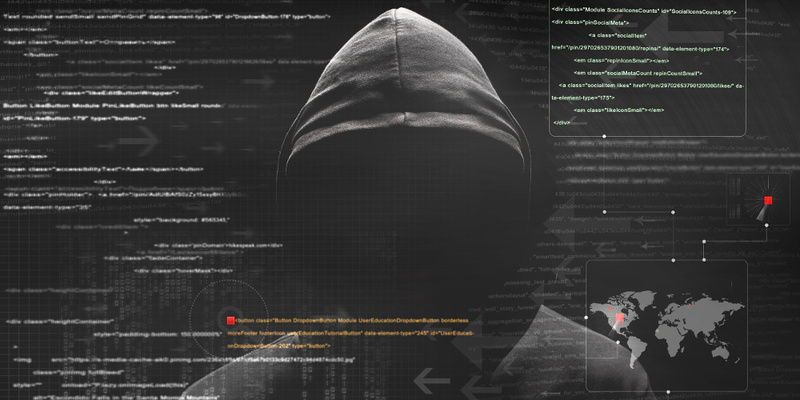 ITC Data Corp. is currently protecting SMBs from this threat.